a deck of 60 images with manual for INSIGHT and INSPIRATION. You can also order signed archival fine art prints. 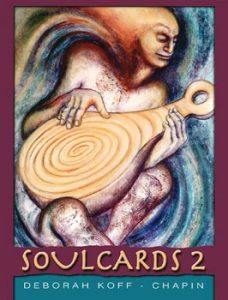 As you look through these images, hold an awareness of the person or people you want to send a card to. Try not to ‘think’ about what they may like. Allow an image to pop out at you or somehow make itself known as the one to send. Click on the image to see it full size and fill out the ecard form below it.